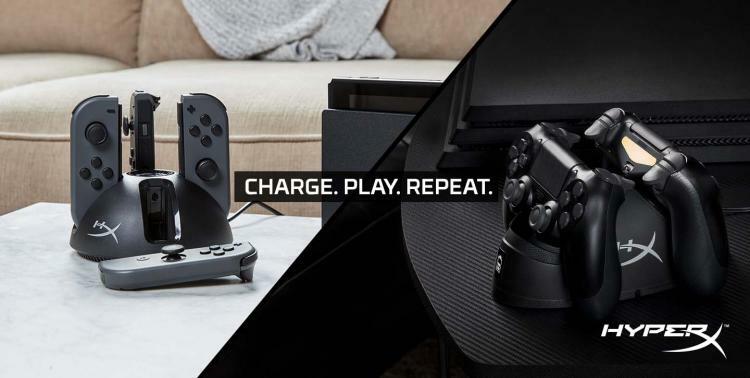 HyperX presents its newest addition to its gaming accessories lineup with ChargePlay Charging Stations for PlayStation4 and Nintendo Switch controllers. 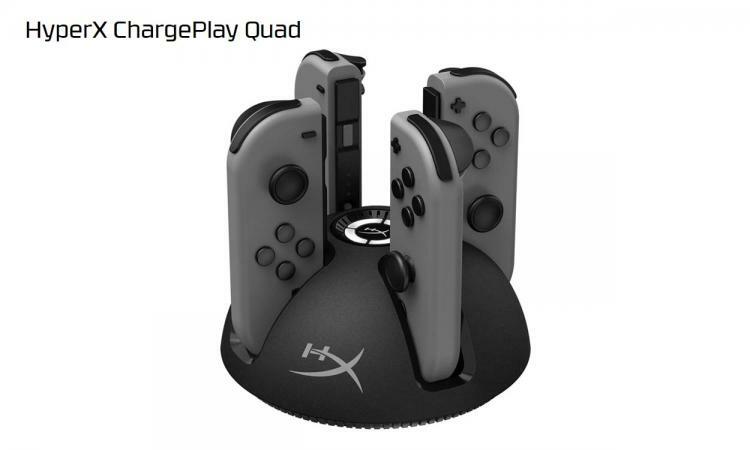 The new HyperX ChargePlay Quad Joy-Con Charging Station for Nintendo Switch and HyperX ChargePlay Duo Controller Charging Station for PS4 are charging docks that connect and charges controllers with LED light indicators for easy charging status monitoring. 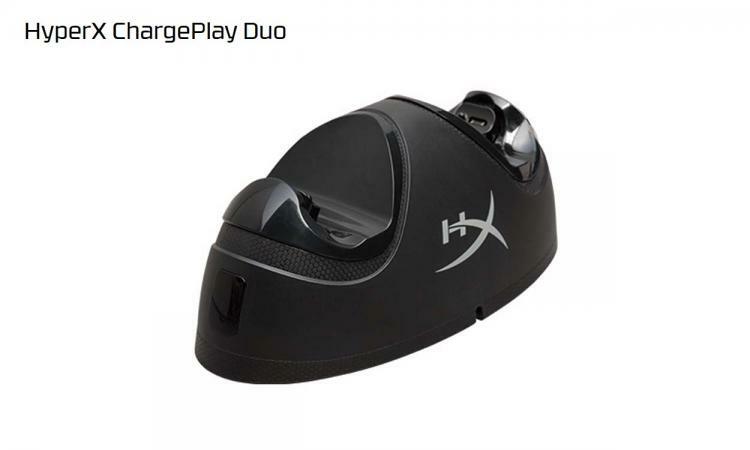 The HyperX ChargePlay Duo connects and charges up to two DUALSHOCK 4 wireless controllers in two hours or less. The ChargePlay Duo quickly clicks into the dock without the hassle of trying to find ports, plug in cables, or additional dongles to connect. The HyperX ChargePlay Quad simultaneously charges up to four Nintendo Switch controllers with a LED battery indicator that displays charging status. It features a secure and simply docking mechanism wherein the controllers easily slide into place. The HyperX ChargePlay Quad and HyperX ChargePlay Duo Charging Stations are now available in the US and Canada region, both with an MSRP of $29.99. Both charging stations are covered with a limited 2-year warranty.